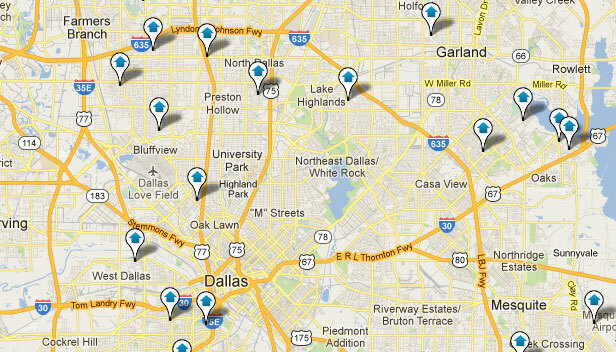 Get all the newest information regarding a move to Dallas or buying a Dallas property for sale right here. Speak directly with a full time, highly trained Dallas Realtor who studies and understand the needs of area home buyers and home sellers. If you are gathering information for a possible move to Dallas or move within Dallas, you have found the best real estate resource available. Dallas property values are incredibly attractive relative to the national housing market and are a fantastic real estate investment. Contact an experienced Dallas REALTOR today at The Todd Tramonte Home Selling Team to begin your search for a great Dallas home.